In March 2017, SPAR NI stores supported Marie Curie’s biggest annual fundraiser, the Great Daffodil Appeal,raising over £10,000 by hosting collection boxes and encouraging customers to donate. In June 2018, over 200 stores across Northern Ireland held a Blooming Great Tea Party raising over £75,000 in one morning. 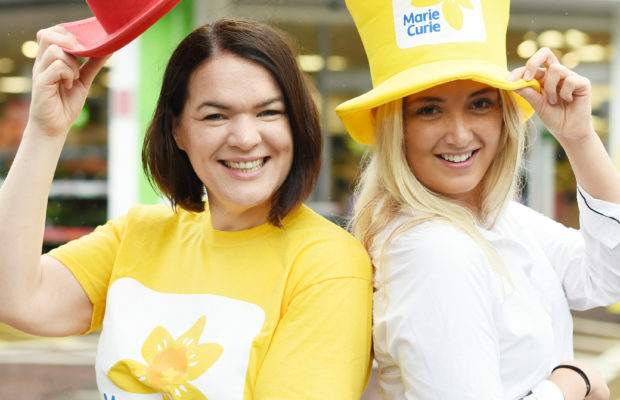 Bronagh Luke, Head of Corporate Marketing at Henderson Group, said: “Our local shoppers and store teams have an incredible track record for fundraising, and we’re very proud to have contributed such a significant amount of money to Marie Curie in Northern Ireland since our partnership began. Conor O’Kane, Senior Partnership Manager at Marie Curie NI added: “The support Marie Curie has received from the SPAR NI team since our partnership began has been outstanding. 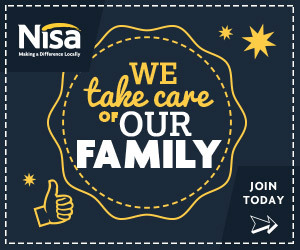 Their store teams across Northern Ireland ensure their communities are all on board with our national incentives, but also create their own localised fundraising drives which just goes to show the level of passion for fundraising and compassion for the organisation.